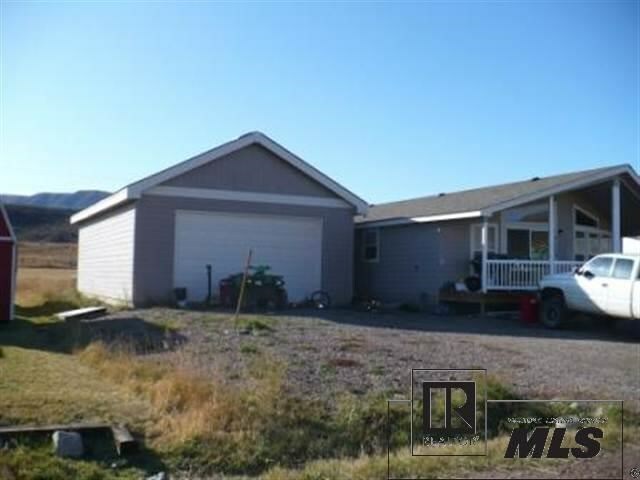 Wonderful family home backing up to ranch land. Partially finished basement that could easily be three more bedrooms plus living space. Huge detached garage. Bring the family and all the toys - plenty of room!